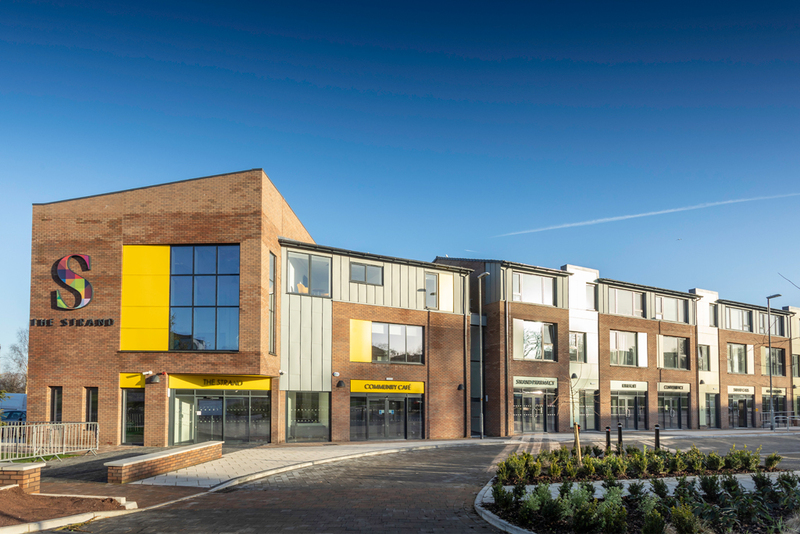 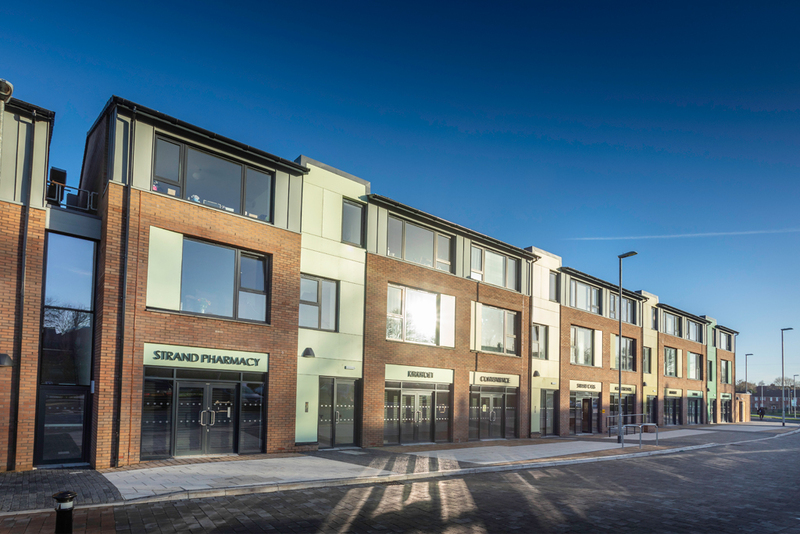 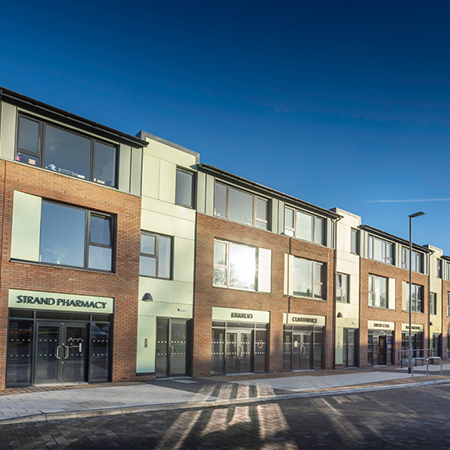 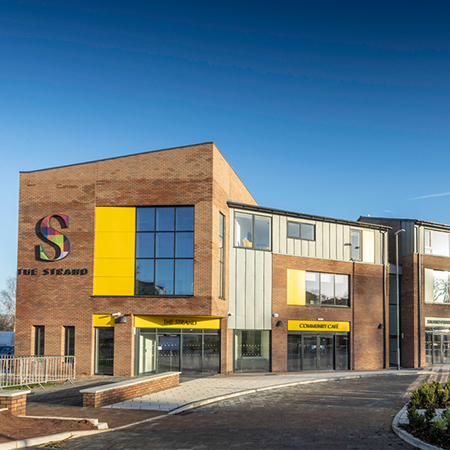 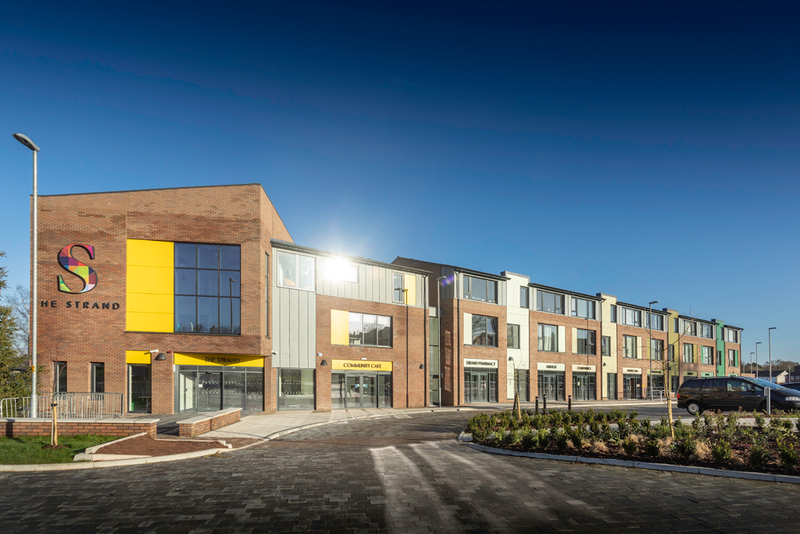 Profile 22 Flush Tilt and Turn windows were chosen for new residential and retail blocks and a community facility hub in Kirkholt, Rochdale. 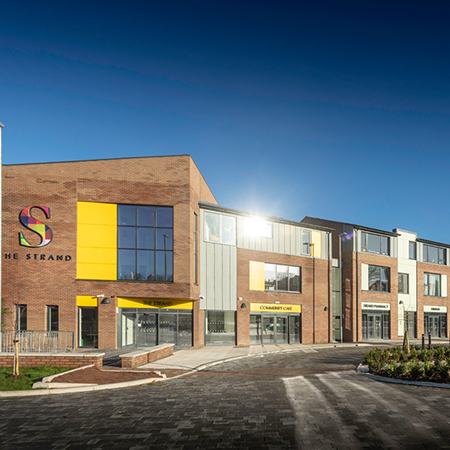 The Strand in Rochdale is a partnership between Rochdale Borough Council and Rochdale Boroughwide Housing. 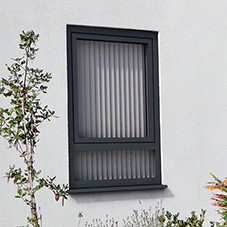 The Flush Tilt and Turn Windows were specified in Anthracite Grey due to the colours’ ability to deliver aluminium aesthetics but with a better price and performance. 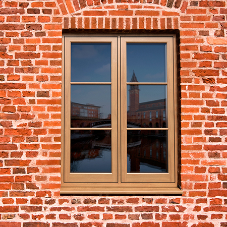 The Flush Tilt and Turn Window has a sash that is neatly positioned inside the frame of the window to create an elegant and sleek ‘flush’ appearance. 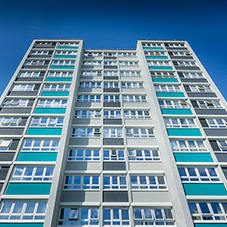 It has a maximum opening size of 1450 x 2300mm and offers exceptional performance because it has an air permeability value of 600Pa, a water tightness value of 600 Pa and a wind resistance value of 2400Pa. 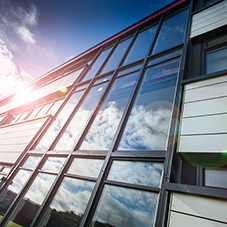 The window is Secured by Design accredited and meets PAS24:2016 standards for security.